Already before menopause, oestrogen production starts to slow, which can affect your daily life. You may experience mood swings, fatigue, difficulty sleeping, night sweats and hot flashes. Menstrual periods become irregular and eventually stop entirely. The last menstrual cycle is called ‘menopause’, but the symptoms can last for years. 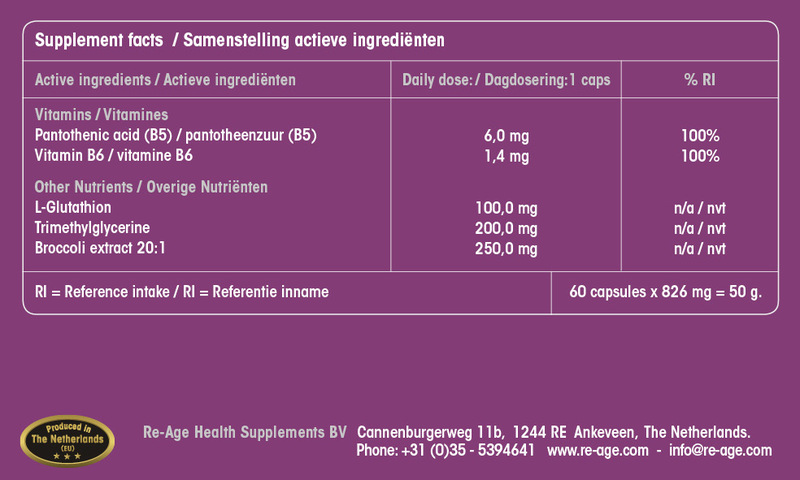 Trimethylglycerin is a methyl donor and helps the methylation and discharge of oestrogen by-products. 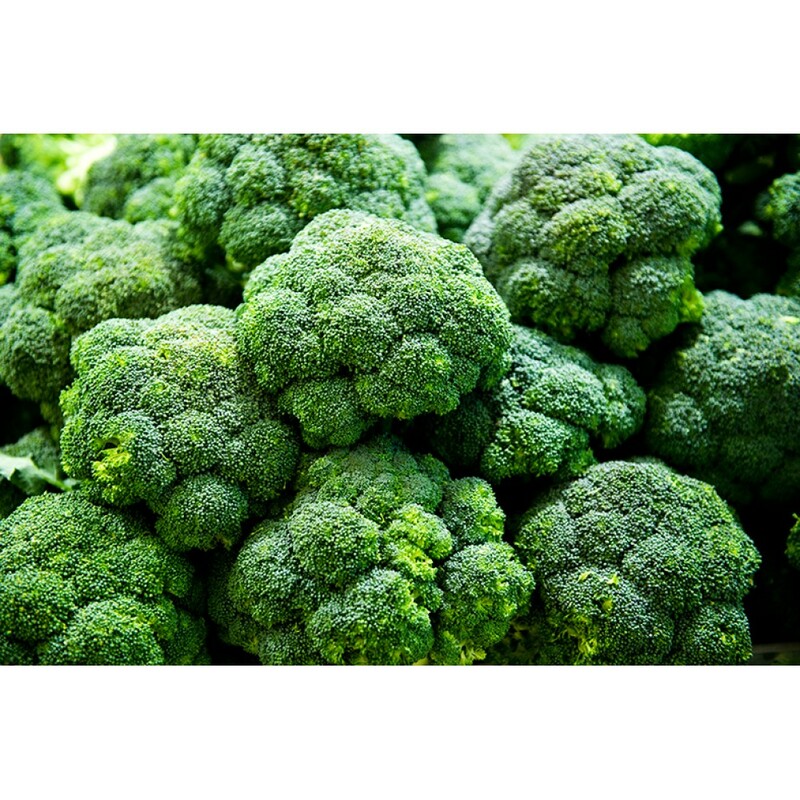 Broccoli extract, found in brassicaceae like broccoli, cauliflower, cabbage and sprouts, contributes to a healthy hormone balance I3C (indole-3-carbinole) and DIM (diindolylmethane) help the body regulate oestrogen metabolism. S-adenosylmethionine (SAMe) is involved in several biochemical processes. It's a methyl donor and helps the methylation and discharge of oestrogen by-products. Glutathione is an important antioxidant and prevents the formation of DNA adducts, which are formed when oestrogen by-products bind to the DNA. Menopause usually occurs between the ages of forty-five and fifty-five. Exercise, a healthy diet and quality sleep contribute to general health and well-being, even with declining oestrogen levels. Symptoms of menopause include hot flashes, night sweats, mood swings, hair loss and trouble sleeping. This is caused by decreased oestrogen production. If you'd like to support your natural hormone balance, we recommend a combination of the effective supplements Female Factor 1 and 2. Femeno 1 supports estrogen production and sensitivity, while Femeno 2 regulates the removal of unnecessary oestrogen by-products. Top-Quality female supplement. Works well in combination with Femeno 1. 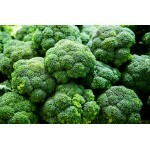 Femeno 2 with broccoli-extract and vitamine B5 supports normal estrogen metabolism and balance.